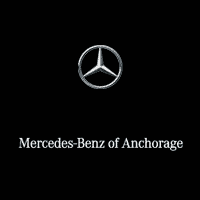 This 2014 Nissan Altima 2.5 SL is proudly offered by Mercedes-Benz of Anchorage This vehicle is loaded with great features, plus it comes with the CARFAX BuyBack Guarantee. The Nissan Altima 2.5 SL is economically and environmentally smart. Nissan clearly delivers on its promise to provide a fuel-efficient vehicle that has the great qualities you need in a vehicle. 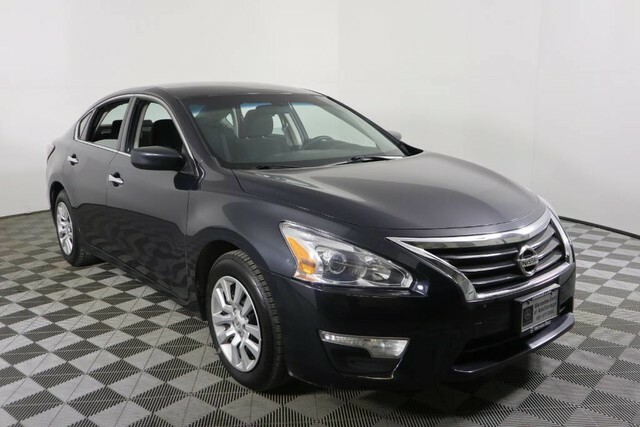 This 2014 Nissan Altima has such low mileage it has been parked more than driven. You can finally stop searching... You've found the one you've been looking for.